Going on a family vacation is one of the most rewarding things anyone can do. After dealing with all the stress in life, you deserve a vacation with your loved ones. A 2015 study that was conducted by the Family Holiday Association suggested that the happiest memories are from family vacations. Aside from that, according to a psychologist and bestselling author, Oliver James, family vacations are well-valued by the children. 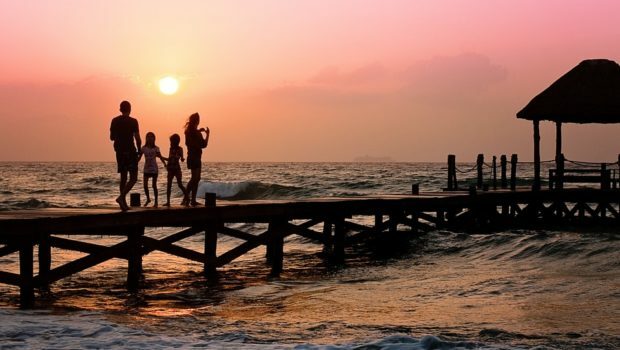 Dr. Margot Sunderland, a psychotherapist, also stated that the experiences from family vacations turn on the genetic expressions of key brain fertilizers in the frontal lobes. These brain fertilizers are said to be associated with higher IQ in children. In other words, being with your children in a new place or doing things together can make them even smarter. Unwinding with the touch of nature couldn’t be better. The scenery itself is already cathartic. According to a study, those who live near the beach have less psychological distress. In fact, the study also found that beach gives more mental or psychological benefit than those of greener areas. Thus, going to the beach is the most preferable way of relaxing with the whole family. Consider going to an all-inclusive family resort where you can spend time on the beach or by the pool. The beach is such a versatile place that it offers its goers varied activities aside from swimming alone. It is needless to say that a perfect family getaway may center around a beach. If you and your partner decide to travel alone, consider going to an adults-only resort. You won’t have to worry about kids running all over the place, and you can have more of an intimate experience. If you do end up taking the entire family on a trip, it’s still important to let each member have their time alone. People, especially working parents, go on vacations to relax and not to look after their kids for the whole time. Blatantly, it is good to let each member of the family do the things they want to do for a specific period of time. This may be done after everybody has already shared different kinds of activities together. This is an essential way to achieve a truly relaxing and not a stressful kind of vacation. Moreover, this is also a great chance for each family member to enjoy the kind of activities that they really want to do such as reading books or playing some beach games. Shouldering all the planning, organizing, booking, and other things that are needed to do before, during, and after the vacation is, without a doubt, a very stressful task. That’s why it is best to assign each member of the family with a specific task. This way, the purpose of relaxing won’t lose its sense. 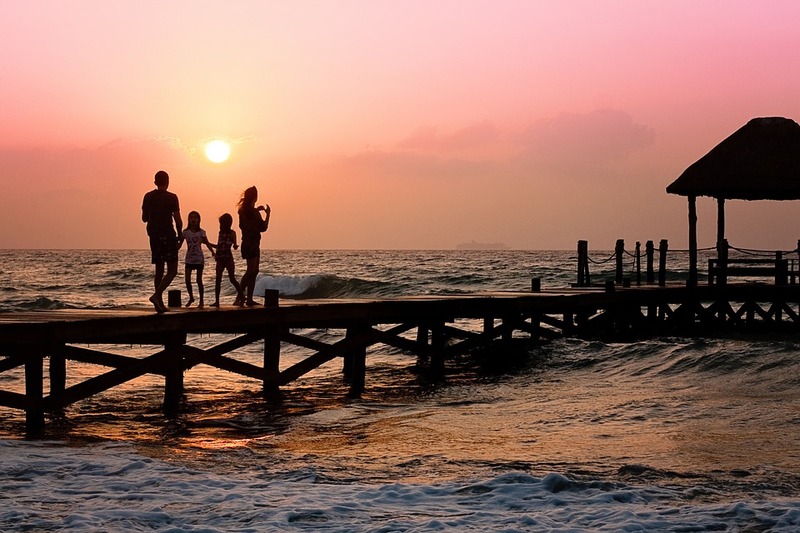 Everyone in the family can fully enjoy the vacation without someone worrying about every detail the whole time. Assigning some tasks to your children will give them the chance to participate and make them feel apart of the family vacation plan. Doing this avoids any confusion in the whole vacation plan. There is someone responsible for each task, so everyone can be confident that everything will run smoothly. To complete a fun and exhilarating getaway, eating delicious and healthy foods should be included in the plan. Study shows that there some food that can boost human’s mental health and state. Some food can also prevent the harmful effects of stress from affecting a human’s body. Of course, eating while on a vacation may require more spending, so fighting the urge to splurge is a must. Aside from that, considering healthy food while on vacation may prevent you from overspending especially on food that isn’t that healthy. Planning for a vacation can be a very stressful task. Thus, it is better to take things lightly. Don’t stress out trying to make everything perfect. Outlining your plan is enough to make you feel prepared. Remember that most of the best things happen when they are unplanned. So, just be flexible, in the moment, and embrace the goodness of your vacation. Family vacation gives each family a chance to strengthen their bond. This should not be just about aiming for a personal pleasure, but seeking for the goodness of the relationship as well. While the main goal is to spend time and have fun with the family, a family vacation should also be about allowing everyone to relax. For this reason, it’s important to plan a vacation in advance so that you can save money but, also so that is fun, exciting and so that everybody can relax.